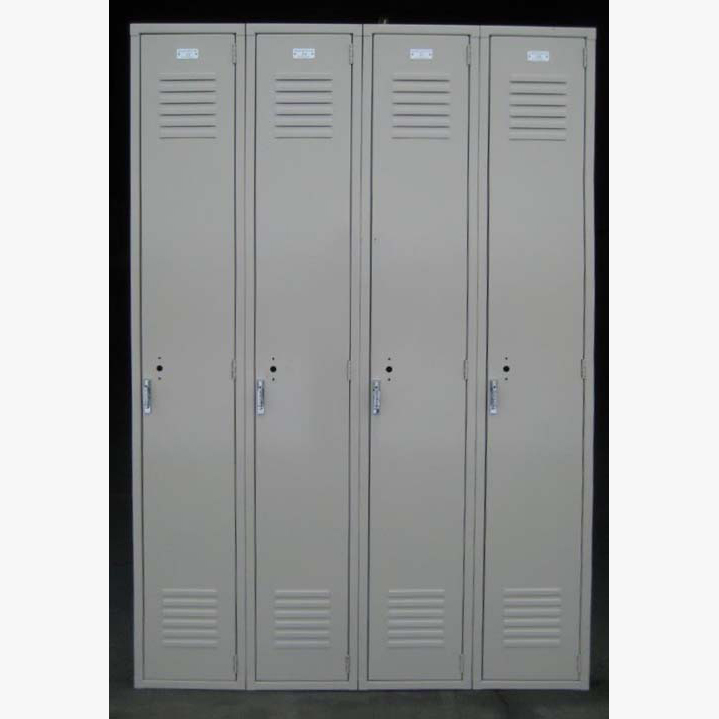 These Day Care Lockers are available on www.buyusedlockers.com where they have a huge selection to choose from if we need additional supplies. 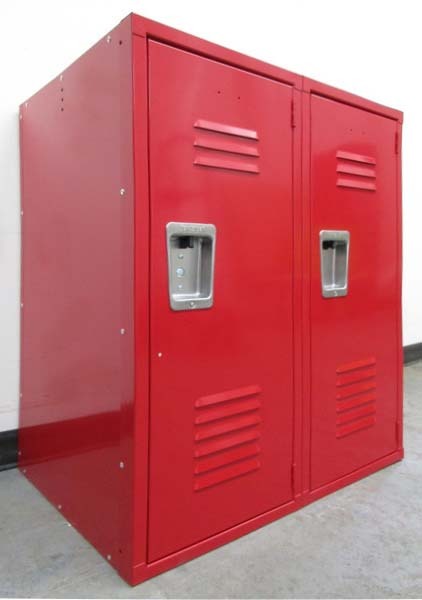 These short lockers are ideal for younger aged school children. 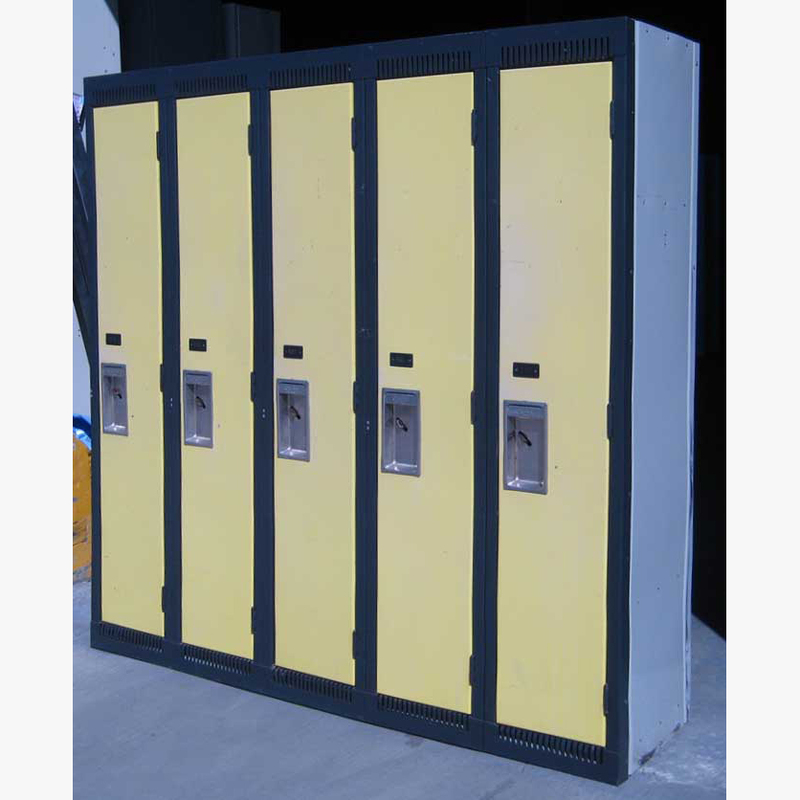 They are commonly used in preschools and daycares not only for the students but also for the staff to use. 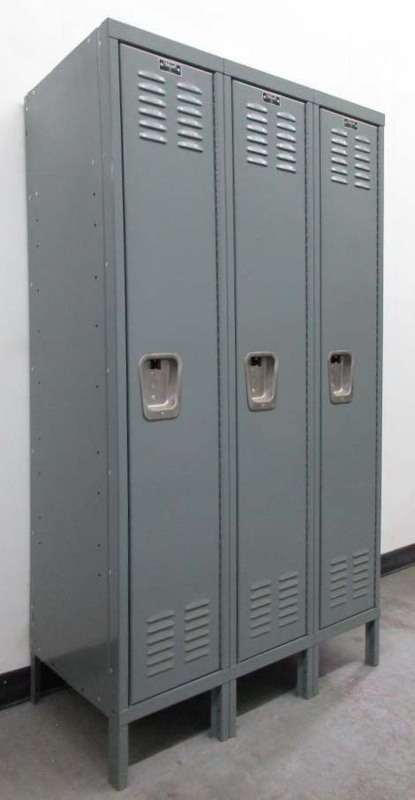 Each lockers is 15" wide x 21" deep x 36" high. 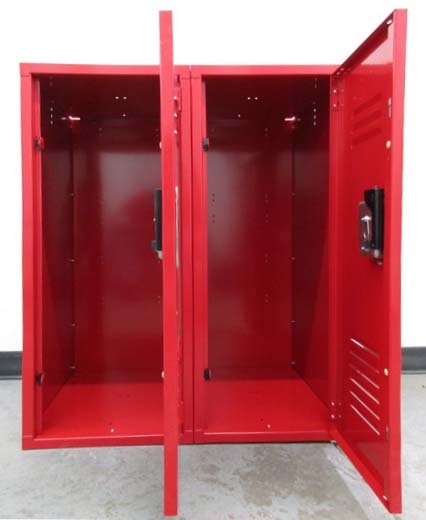 These are brand new lockers that have been discounted to that of used locker prices to help us clear up some room in our warehouse. 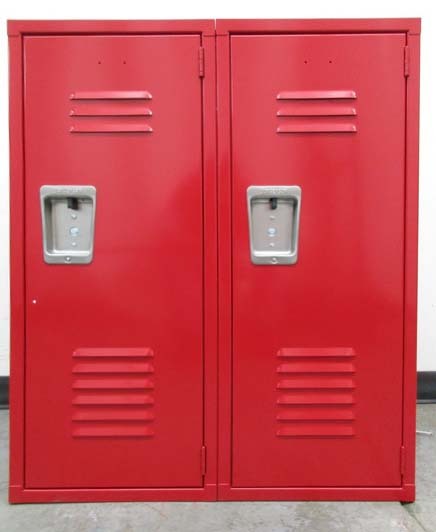 When used with a lock you can safely store personal belongings or keep dangerous items out of the hands of little children. The fun, bright red color will brighten up any room.